Technology, in general, is moving at an amazing speed. What we thought was cool has moved on. Smartphone GPS, Fitbit and the first version of Google Glass – which failed but is now second gen – are now much more powerful and useful. 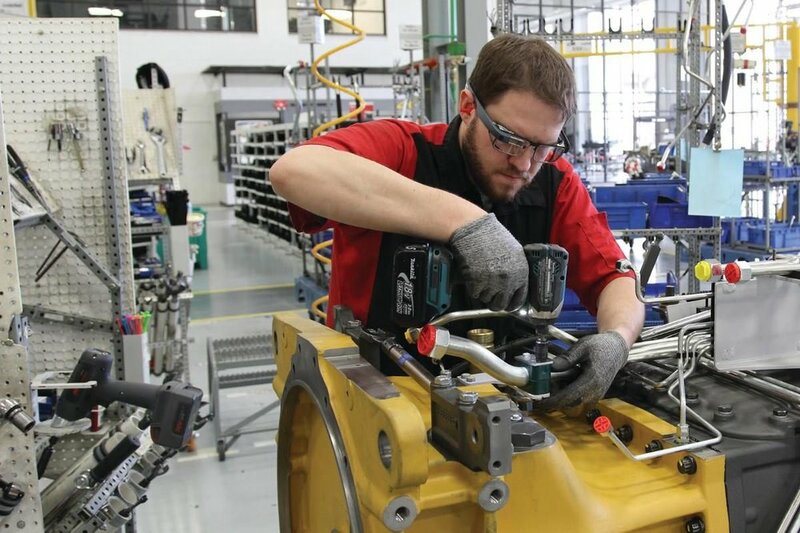 One of the hottest pieces of wearable business Tech is Google Glass EE – which offers AR via a true heads-up display and camera built into a pair of lightweight glasses. Real estate/construction – AR is being used to see what the interior design would look like while standing inside your house or how far a new deck would just out into your back yard. VR has consumer uses for the immersive enjoyment of films and other experiences. However, the business uses are significant – teaching pilots how to fly, virtual tours of a vacation home or newly designed office space, or providing fully-immersive experience at business conferences and meeting while sitting in the comfort of your own home. Considered “old tech” by many, new apps and usages have come online. Voice command and/or facial recognition/motion command - is now one of the fastest growing parts of IoT – the Internet of Things. IoT is for connecting “things” using wireless/Wi-Fi technology for transmission and seamless sharing of data. Online voice command navigation – for maps, web browsing and calling –this means more efficiency for business users looking for information and/or calling by removing the need for using tiny QWERTY keyboards. The are many different types of wearable tech – everything from Smartwatches to hats and shorts. Obviously, this also includes smart glasses. But one of the most important uses is for data upload to and from some type of software app. Medical uses - Most wearables have sensors that collect data and feed it to some sort of software app. For those with medical conditions, the results of software analysis can alert a physician to contact a patient with conditions outside of normal. Beyond monitoring, there are many medical devices that can be worn as a patch or larger piece that can dispense medications without having to get an injection or queue in a doctor’s office for treatment. Many of those are self-regulating, so they also save time and make sure patients get their dosage on time and in the proper amount. Bluetooth beacons and proximity marketing can ping a device and send a notification within a 100-yard radius. Have a lot of foot traffic around your business or even better, attach a similar device and as YOU walk around, you can ping anyone nearby and be marketing to them. Despite some ups and downs in Tech sales and profits, it is anticipated that the wearables market will sell over 163 billion units by 2021. Many of those units will be new or upgraded items as the technologies get better and more sophisticated. Instead of just channeling music, they will function like other smart devices. Uses would include being able to get instant feedback, coaching and business-driven instruction. All of these would allow for the more efficient use of time – no hands are needed. This technology is in its infancy, and may frankly not grow up – at least for a while. 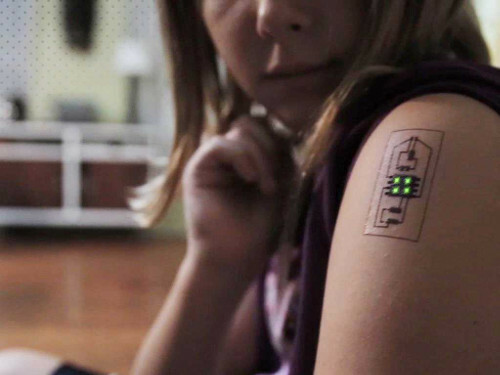 Some actual (temporary) tattoo products have been used to monitor temperature and track fevers. If they can be placed close to the ear, a more refined version of the smartwatch could be in the making. Uses would be to unobtrusively monitor medical conditions, to communicate back and forth in stealth mode and –eventually – even to do on-body repairs on a regular basis. There are several in process – some capable of mobile alerts, medical/activity tracking and even capable of taking of voice commands. This technology is in the “maybe/maybe not” category. But the idea itself is pretty smart – for consumers, you would have to have a selection of rings to go with outfits. 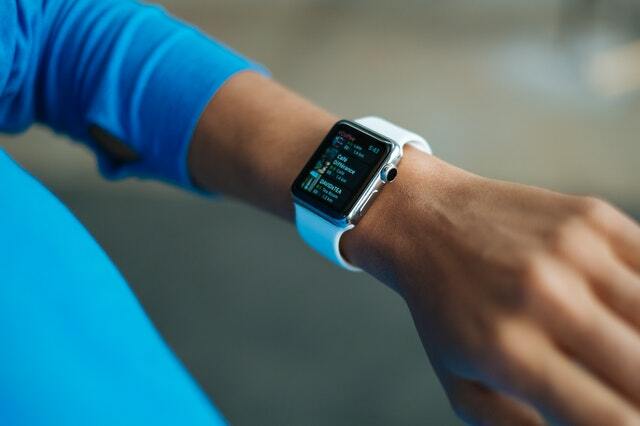 Whether you're looking to incorporate wearable technology into your business, or trying to stay up to date on the latest tech innovations; the production of wearable technology is not going to be slowing down at any point soon. The benefits of being able to reach a consumer remotely will be a pivotal incorporation to most if not all business to consumer industries.